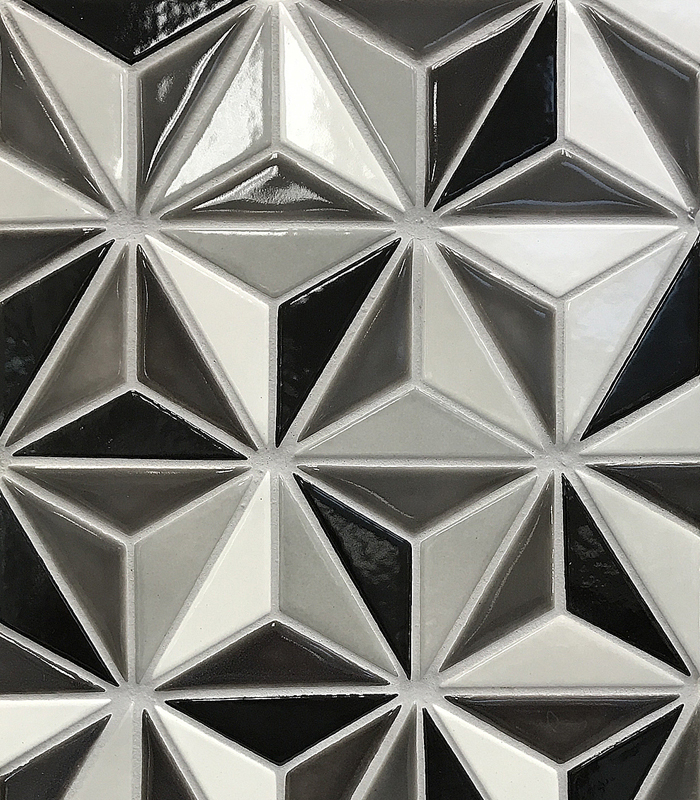 Epro Tile lux quality and character are uniquely recognizable. 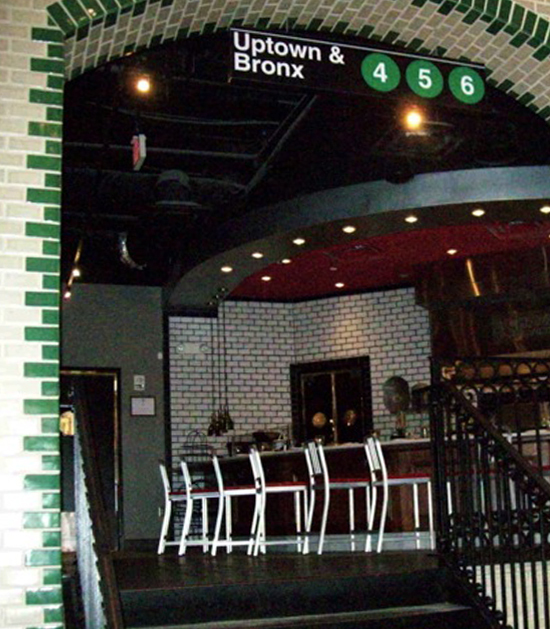 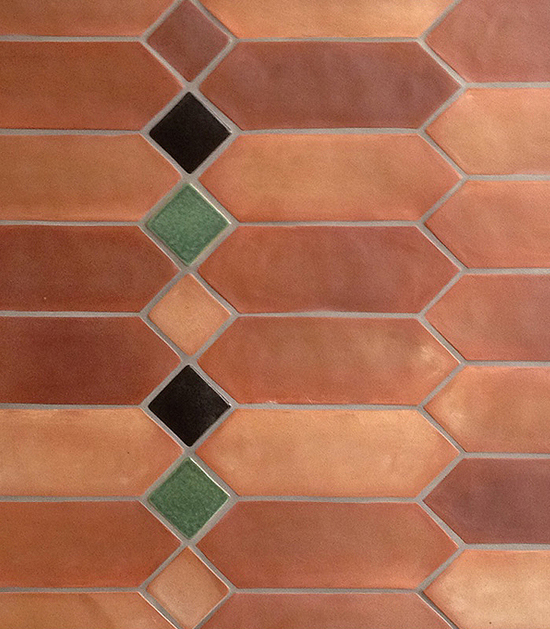 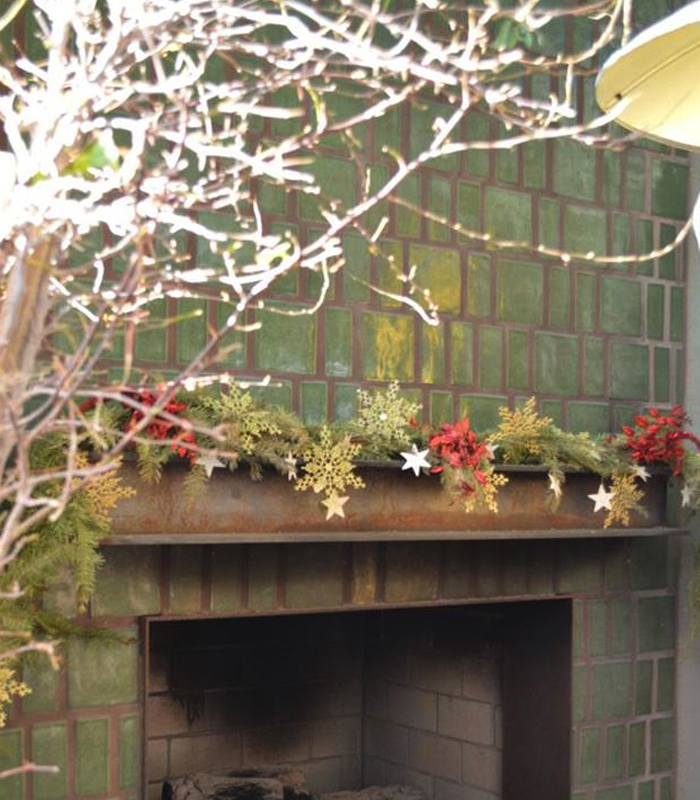 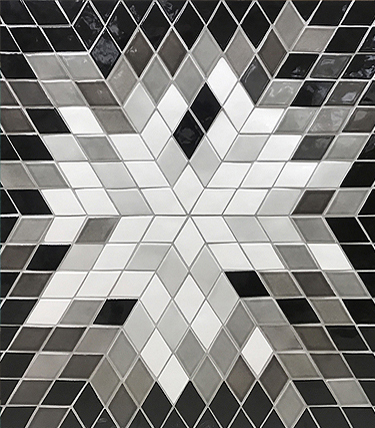 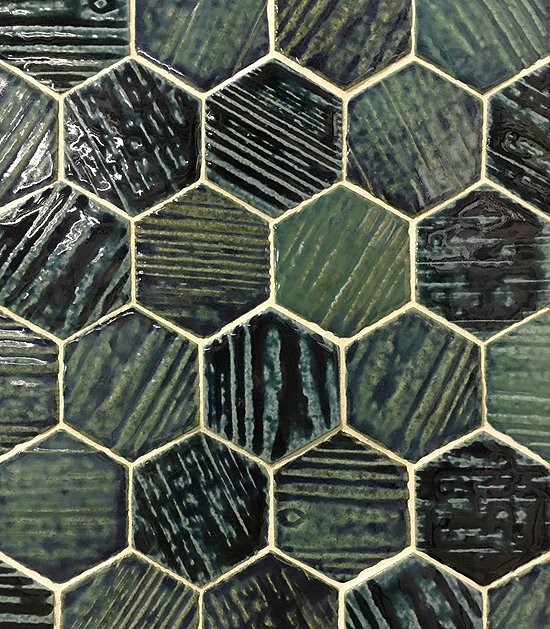 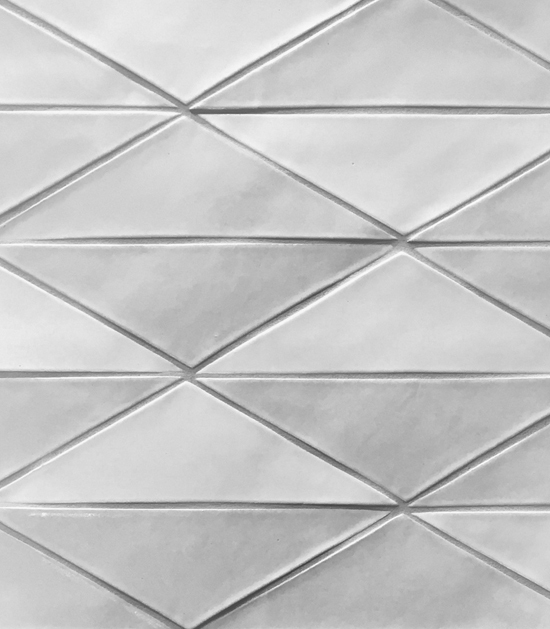 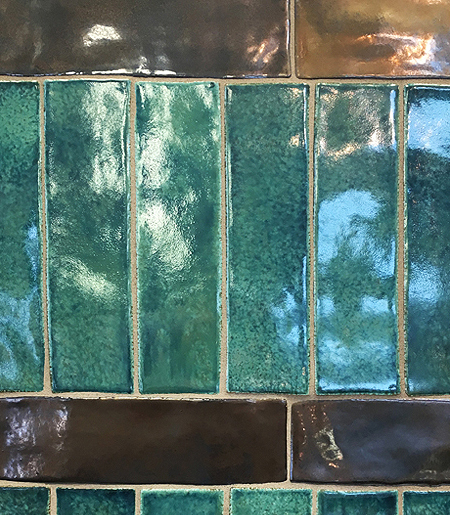 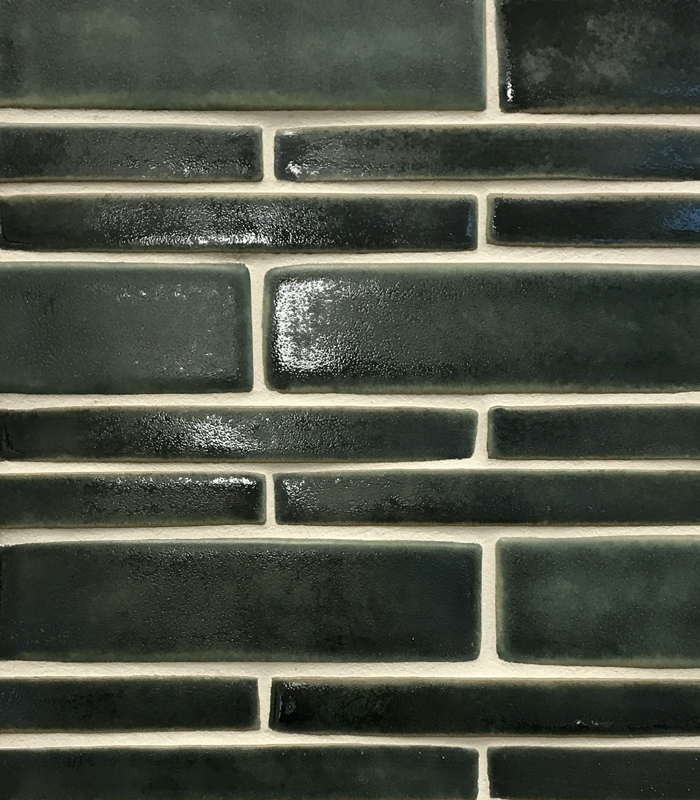 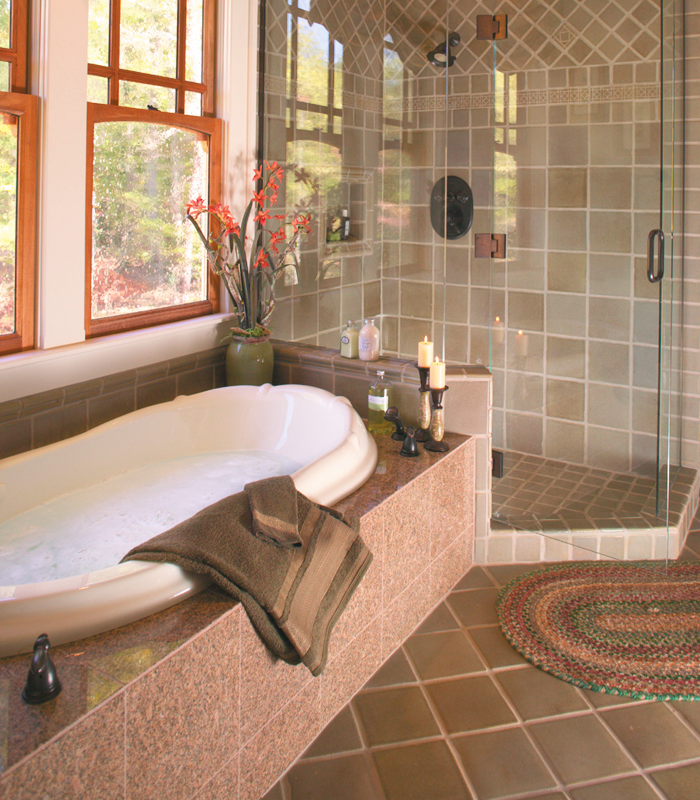 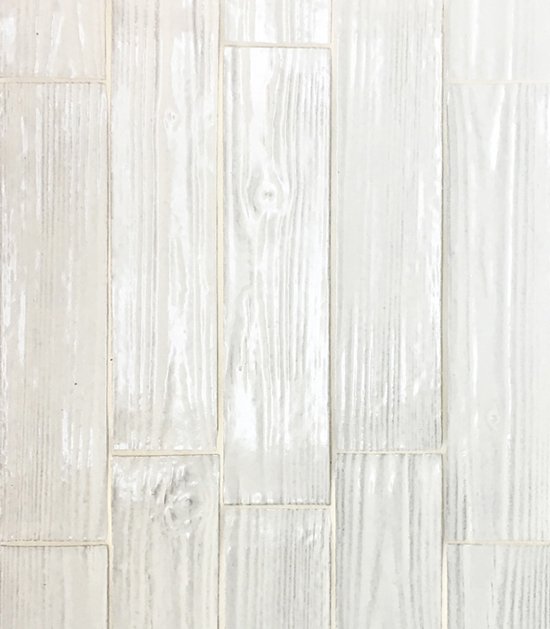 Here at Epro, we are dedicated to preserving the heritage, beauty and utility of handcrafted ceramic tile by meticulously employing natural, old world techniques. 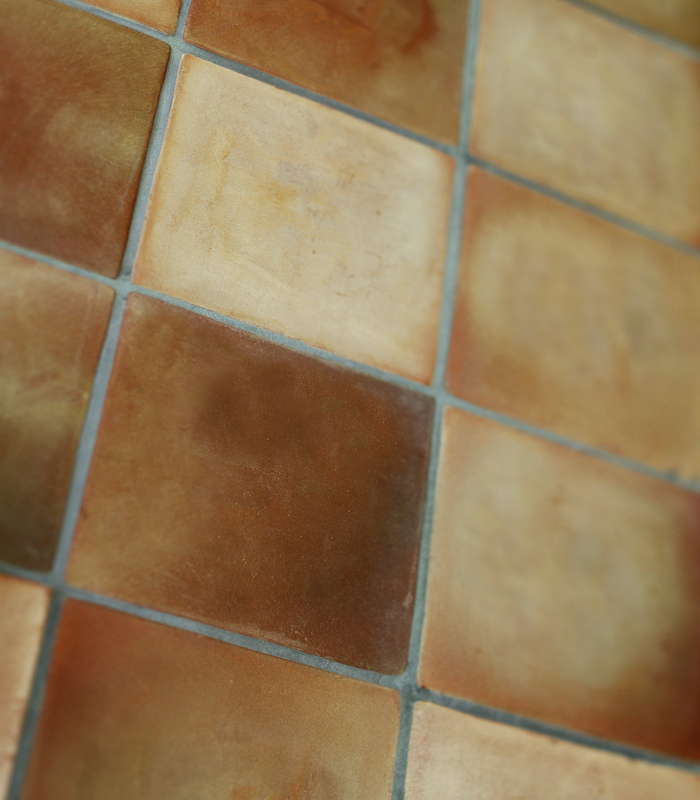 While others use mass produced porcelain, we celebrate the warmth and creativity that age old red body clay and hands-on craftmanship provides - including the beautiful variations in size and shade for a more relaxed, natural appearance.